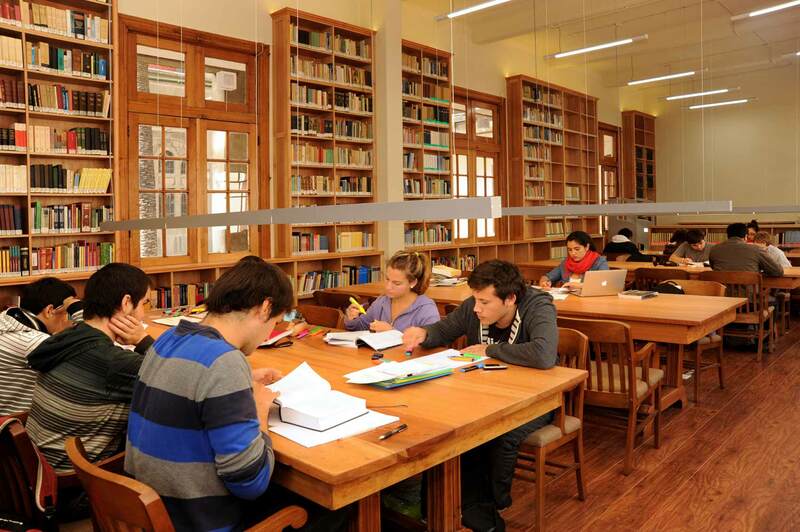 Discover which Graduate Degrees are available at universities of the Council of Rectors. 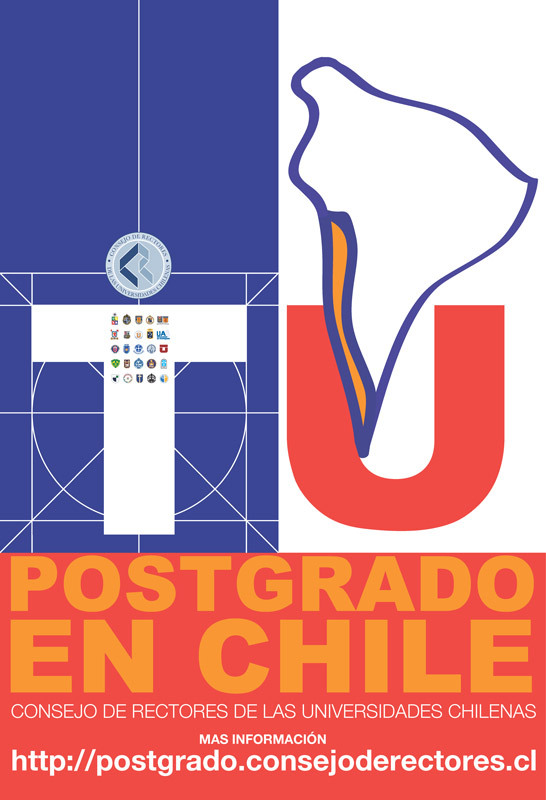 Here you will find all accredited Master’s and PhD programs, as well as information that may be useful as you apply to study in Chile. This page shows the accredited Master’s programs that are currently offered at universities of the Council of Rectors. If you are looking to gain deeper knowledge and acquire new tools for your professional development, you will find many opportunities on this page.